This holiday season, go on a vacation instead of buying presents and create the best gift of all … lasting memories! to splurge on resort dining, spa, golf and more! *Restrictions apply. Rates exclude resort charge. 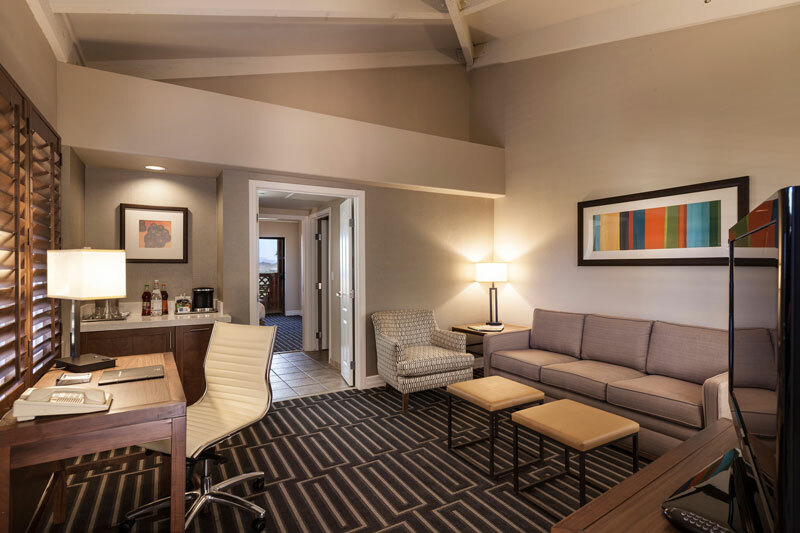 Map out your daily plans from the comfort of your suite featuring 1-king or 2-queen beds, separate living area with queen-sized sofa sleeper and a private balcony. 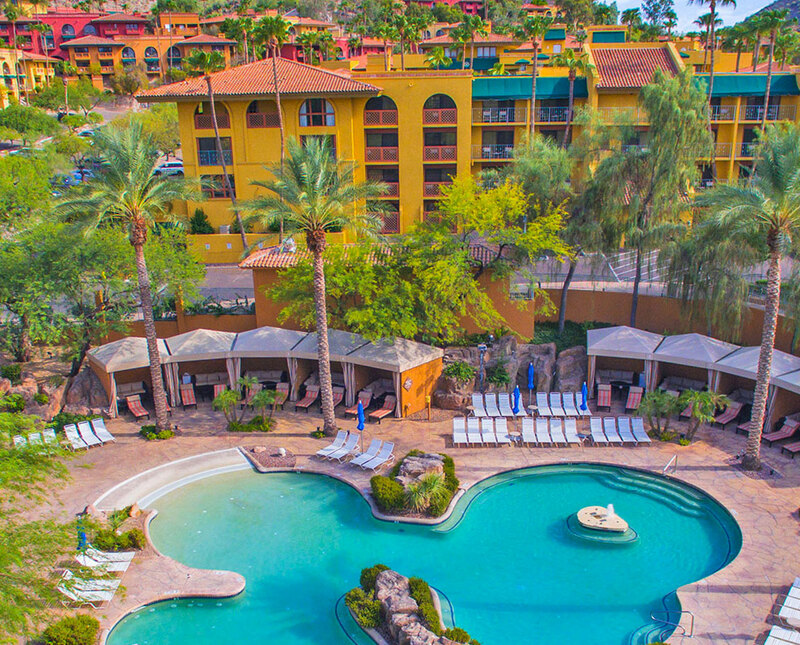 Easily add the best of Tapatioʼs amenities to your agenda such as lounging by the pool on one of our sun-drenched terraces or taking a dip in the hot tub at The Falls Water Village, playing the highest tee in Phoenix at Lookout Mountain Golf Club, treating you and your loved-ones to a pampering spa service, dining in the warm surroundings of Pointe In Tyme, reservations at one of the most scenic restaraunts in America at Different Pointe of View - there are so many opportunities to make this yearʼs holiday season the most memorable! Have family and friends coming into town? Make Tapatio Cliffs their home away from home!